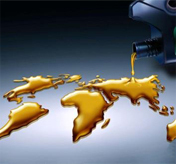 the markets all over the world. 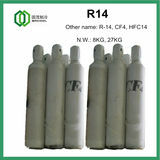 Guomao supplies high quality R152a(1,1-Difluoroethane), R134a(1,1,1,2-Tetrafluroethane), DME(Methyl Ether) and the custom blend of these gas ,which is widely used as blowing agent. 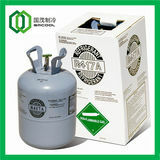 Guomao supplies high quality HFC-23, HFC-125, HFC-227ea used as fire extinguishing agent in bulk. 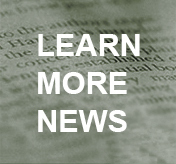 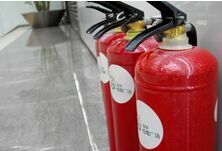 HFs fire extinguishing agent replaces Halon. 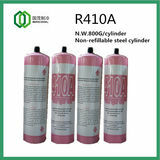 Guomao supplies R152a(1,1-Difluoroethane), R134a(1,1,1,2-Tetrafluroethane), R600a (Iso-butane), R290(Propane), R600(Butane), DME(Methyl Ether) and the custom blend of these gas ,which is widely used as aerosol propellant in different applications . 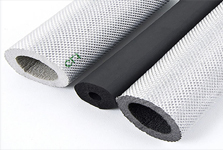 Zhejiang Guomao Industrial Co.,Ltd. 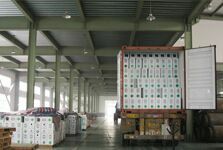 (Guomao) is located in Yongkang, Zhejiang which is near to Ningbo sea port and Shanghai sea port. 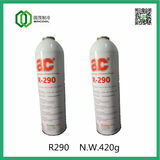 refrigeration equipments and parts in China. 1. halogen leak light leak. 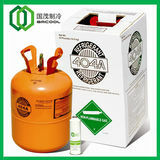 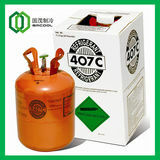 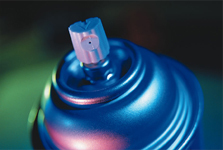 Freon refrigerant refrigerator made mainly composed of halogen group elements,after a halogen element and combustion.